How long does it take to beat Sekiro: Shadows Die Twice? Learn how long it takes to finish Sekiro: Shadows Die Twice, From Software's latest brutally difficult Japanese-styled adventure-RPG. Knowing how long it takes to beat Sekiro: Shadows Die Twice could offer valuable insight into From Software’s latest title. Like most of From Software’s notoriously difficult titles, Sekiro is brutally challenging. 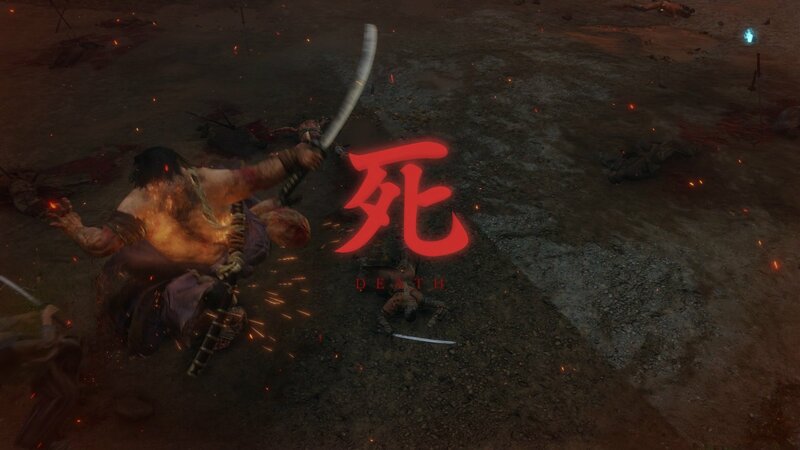 Depending how apt you are at mastering the new combat style drastically changes how long it takes you to complete Sekiro. The typical length of how long it takes to beat Sekiro: Shadows Die Twice could be anywhere between 30 to 80 hours. This is obviously a significant time difference. This estimation attempts to take into account a few things: exploration, skill level, and overall difficulty. Depending how you choose to play is going to drastically alter your completion time. Popular statistic site HowLongToBeat places Sekiro's completion time at 34 hours. Speaking from personal experience, unless you're brilliant at Sekiro, you won't be able to get anywhere near this time, so don't feel bad. Sekiro: Shadows Die Twice is going to take most gamers a long time to beat. The bosses are challenging, and there is so much to explore and collect. As mentioned above, Sekiro is part of the family of exceptionally challenging games developed by From Software. If you’ve ever gone into a Dark Souls title or played Bloodborne without the use of guides, you’ll know how difficult and time-consuming these games can be. Unlike the others grouped into the “Soulsborne” category, Sekiro does not give you a way to manually increase your stats through grinding out levels. It’s impossible to “over-level” an area. For this reason, most of your time will be spent simply repeating boss fights, memorizing their attacks and pushing toward victory. It’s also worth noting that the completion time will expand if you spend time exploring. There are dozens of collectible items to collect, including Gourd Seeds and Prayer Beads. While collecting these isn’t necessary to finishing the game, they can make it easier by giving you more healing items and increasing your vitality. 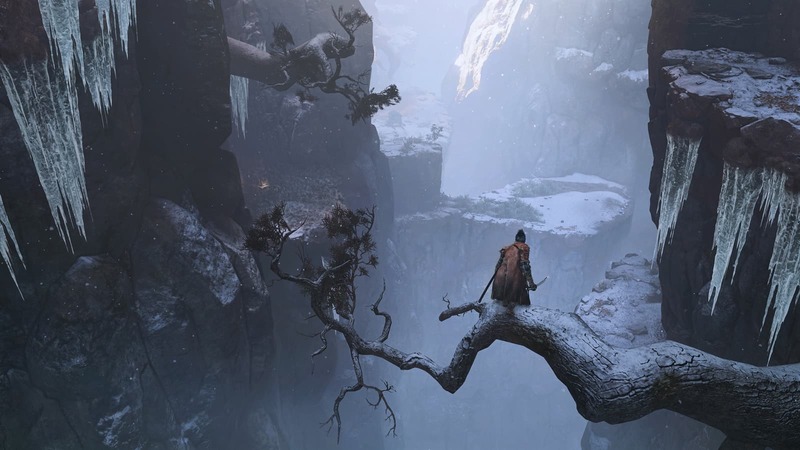 There are a lot of factors that go into answering the question of how long it takes to beat Sekiro: Shadows Die Twice. If you can master the new deflection system and limit your exploring, you’ll be able to finish it quickly. However, if it takes a while for the combat to click for you and you explore everywhere, expect the playtime to expand out to the 60 or 80 hour mark. Sam Chandler posted a new article, How long does it take to beat Sekiro: Shadows Die Twice? Pretty much. Unless you're a phenomenal player, I very much doubt you'll finish Sekiro in 34 hours. Same with those ridiculous 16hours to beat division 2!